Contact us today for information on our residential door selection. 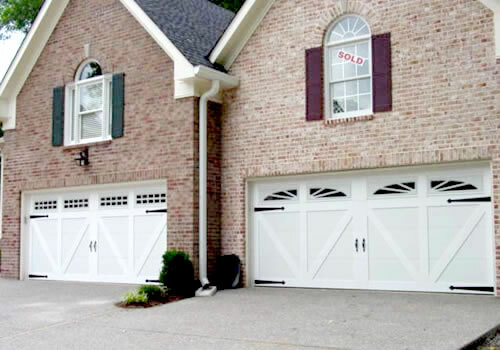 Whether you are looking to upgrade your garage door or you simply want your old door to finally work reliably without a fuss, we are honored to take care of it at Alamo Doors and Gates, serving Burleson, TX. Your garage door is something that is expected to work correctly and reliably; if it fails, the results can be very frustrating. Trying to wrangle a heavy garage door back on track or handling the stored energy in a garage door spring can prove disastrous without the proper experience and training. Our highly skilled expert technicians take pride in prompt and courteous service; and, if you're not happy with the job they do, we will re-do it at no additional charge. If you still aren't happy, we won't charge you anything! This is our guarantee to you, because we know that few things are worse than being taken for a ride by substandard work. We hold our honor and integrity to the highest standards and simply won't stand for our customers to be taken advantage of, no matter who they are. No job is too big or too small for our team in Carrollton, TX and beyond. Had some trouble with the gear shift and ran the car into your garage? We'll be right out to take care of it--usually the same day. Perhaps your garage door lost its mind and started to lean left. We can handle it--and when we come out to do a job, we first inspect everything and put your price on paper so there are no surprises after the fact. Take a look at what our customers have to say about us, and if you know someone that has done business with us, we are confident that they too will speak highly of our work. 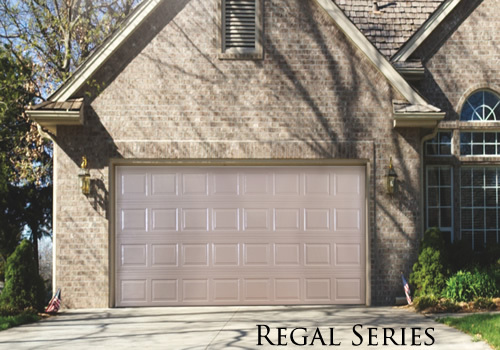 If your garage door needs replacement, we offer a full range of beautiful Mid-America doors. We've seen it all in Cedar Hills, TX and surrounding areas, and we believe that the products from Mid-America Doors are some of the best on the market today. What's more, Mid-America doors come from right here in the heartland of America, so you can be certain of the highest quality. 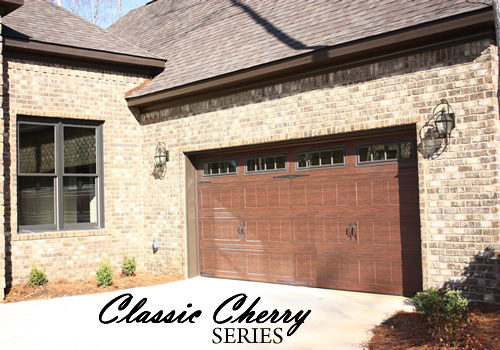 Stick to the basics with the Classica Collection offering 86 different designs, or make a statement with a garage door from the Oak Summit Collection, offering 24 different window options. 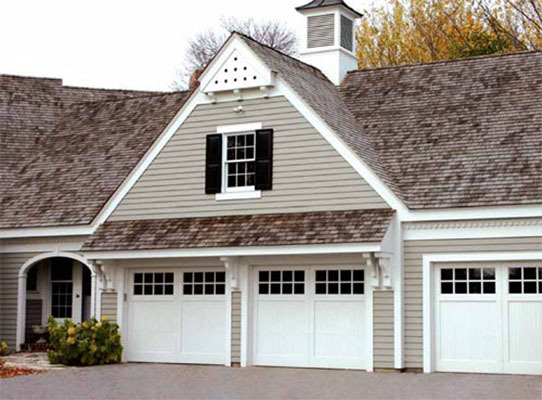 Of course, these are just a few examples from the wide variety of options for your next garage door, so give us a call today and discover a higher level of customer service from Alamo Doors and Gates, serving Crowley, TX. We are a family owned and operated business in the garage door industry. Alamo Door was started about 18 years ago in the metroplex. 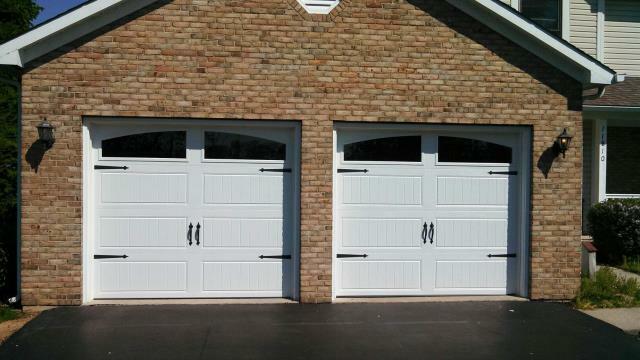 We pride ourselves in providing the best garage door and gate services. Customer service is our top priority, and your happiness is our guarantee. 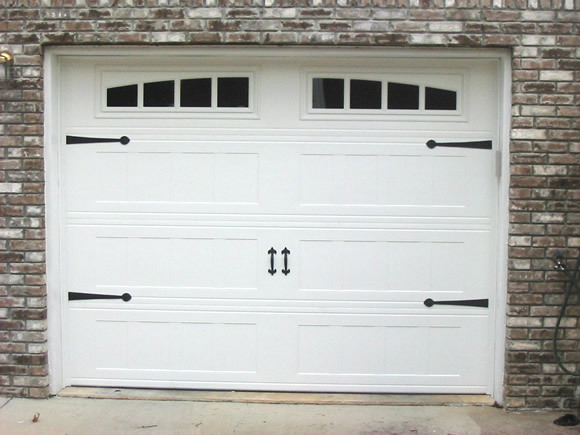 We provide a full array of services to serve whatever garage door and gate needs you may have. From installation to maintenance we’ve got you covered. We know we’ve got the best customer service in the business, but don’t take our word for it, read our read customer reviews and see what people are saying.